The Evidence Live conference is unlike any other event in healthcare. It brings together leading speakers in evidence-based medicine from all over the world, from the fields of research, clinical practice and commissioning. 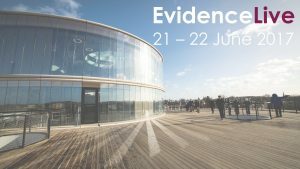 Evidence live is the place for learning about the latest advances in evidence-based healthcare and finding out how they can be best applied in clinical practice. 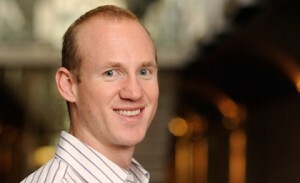 Operations are headed up by staff in the Centre for Evidence-Based Medicine, Nuffield Department of Primary Care Health Sciences at the University of Oxford and delivered in partnership with the BMJ.